The Bunya Mountains Community Markets are held on the last Sunday of every month from 9am to 2pm. Enjoy over 20 market stalls with locally grown produce, homemade products, art and craft. 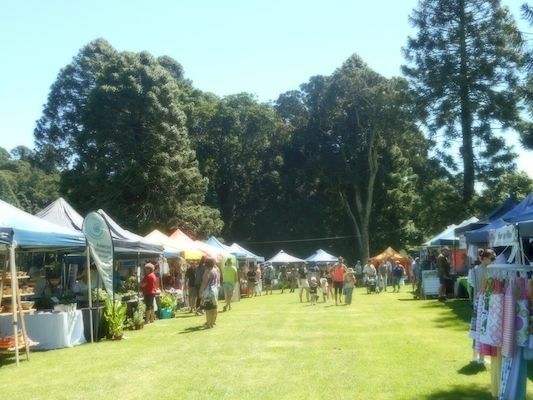 Located within the iconic Bunya Mountains National Park the markets make for a fantastic day out for the entire family.